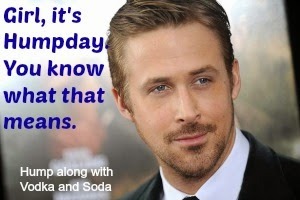 Linking up with Vodka and Soda for Humpday Confessions. 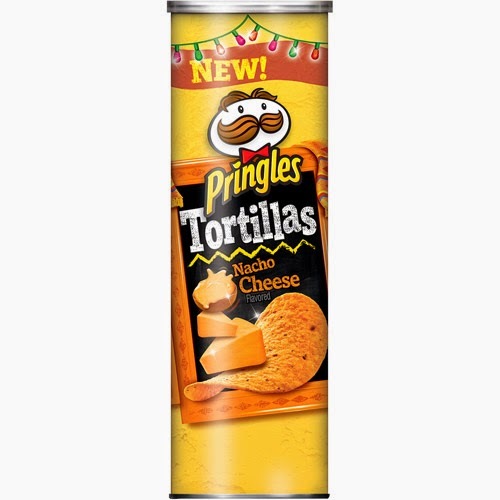 ...I bought this can of Pringles yesterday and they are gone today. Less than 24 hours. Granted I had my almost 3 year old helping me, but OMlovinG are they SO good. The Nacho Cheese are where it's at my friend! Eat them with salsa and they be gone! ...I've been having baby fever something fierce lately. ...today was my first day back at the gym for about a week and a half. When Mollie is gone on vacation, I feel like it's OK if I don't go. I know. Bad me. The only difference is that she was in Mexico and I was NOT. Grumble. ...we've been talking about going to New York again this summer to visit my Husband's family out there. Not sure it will happen, but it's got me wanting to get away. 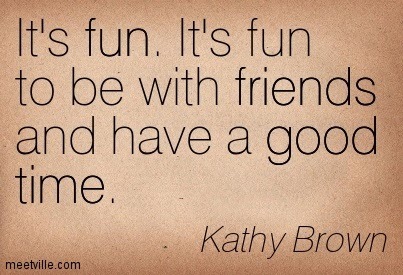 That and everyone else's fun trips. Mexico!? Italy!? Really? Take me with! 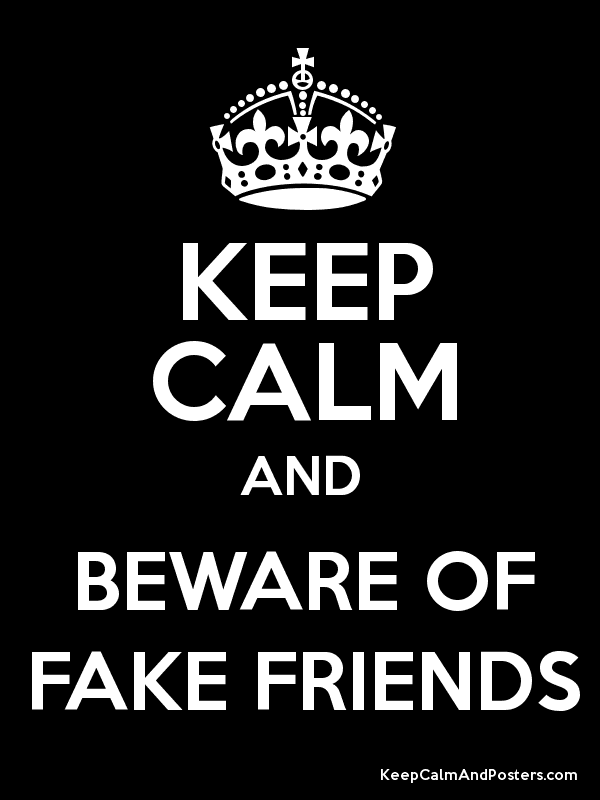 ...fake people and fair weather friends are the worst. So don't have time for them. Sorrynotsorry. ...Green Gramma is sick. So everything is whine this, whine that. So over it. ... I feel like I'm just now (today) caught up on sleep from the weekend. 4. I was way too busy the next day. But I had SUCH a good time and wouldn't change any of it. ... I bought a cheap planner at Target this year because I am too impatient to order one and wait. Well, big mistake. There is just not enough space for everything and I feel more unorganized because of it. I'm thinking of ordering one for the rest of the year. Is that weird? I will not be making this mistake again. ...I shot an actual video over the weekend, but I'm too scared to post it. I even edited and everything. I did forget some stuff, so I'm thinking of re-shooting, but then that would mean I would have to re-edit it. We'll see. ...we didn't even take Hailey to go see the Easter bunny this year. Eh, what you gonna do? Shoot me. I vote to post the video!! And we didn't take D to see the easter bunny either. Oh well!